Employers must comply with this requirement by either supplying each of their employees with a notice; or displaying a poster in a conspicuous and accessible place in each establishment where such employees are employed. For convenience, we have combined both the Pregnancy Discrimination notice effective January 2014 and the new Paid Sick Time notice as seen below. Both notices are required only for the City of Philadelphia. Purchase now and stay in compliance! The U.S. Departments of Labor and Homeland Security released an interim final rule to reinstate and make improvements to the H-2B temporary foreign nonagricultural worker program. A final rule was established regarding the prevailing wage method for the program. The H-2B visa program allows employers or agents in the US who meet specific regulatory requirements to bring foreign nationals to the United States to fill temporary nonagricultural jobs. To qualify for H-2B nonimmigrant classification, an employer must establish—among other things—that there are not enough U.S. workers who are able, willing, qualified, and available to do the temporary work. Generally, H-2B petitions may only be approved for nationals of countries that are designated as eligible to participate in the H-2B program. In the absence of a wage set in a valid and controlling collective bargaining agreement, the prevailing wage will be the mean wage for the occupation in the pertinent geographic area derived from the Bureau of Labor Statistics’ Occupational Employment Statistics survey (unless the H–2B employer meets the conditions for requesting that the prevailing wage be based on an employer-provided survey). Both rules are effective as of April 29, 2015. Employers that are affected by these changes may wish to review the interim final rule and final rule. A version of this article was originally published by HR360.com. All in One Poster Company is a leading provider of state and federal labor law posters as well as OSHA safety posters in the country. 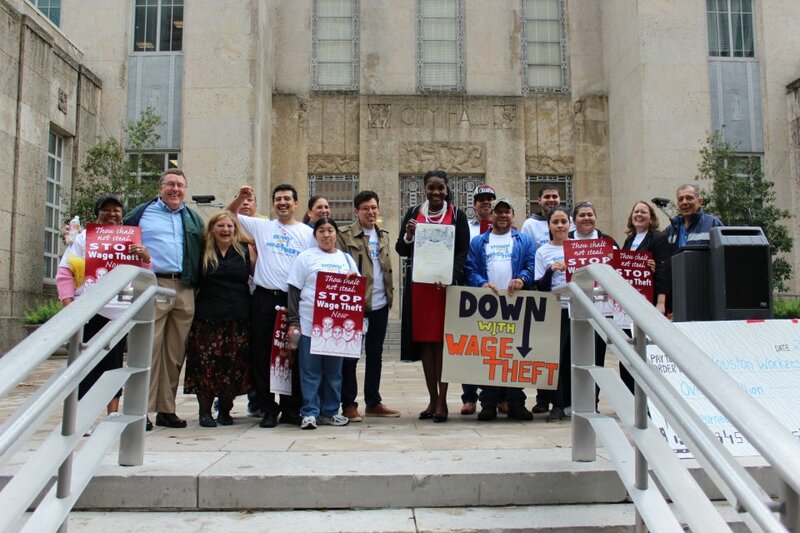 The Wage Theft Prevention Amendment Act of 2014 (WTPAA) has an effective date of February 26, 2015. The law includes provisions to enhance applicable remedies, fines, and administrative penalties when an employer fails to pay earned wages, to provide for suspension of business licenses of employers that are delinquent in paying wage judgments or agreements, to clarify administrative procedures and legal standards for adjudicating wage disputes, to require the employer to provide written notice to each employee of the terms of their employment, and to maintain appropriate employment records. The Mayor shall make available for employers a sample template of the notice within 60 days of the effective date of the Wage Theft Prevention Amendment Act of 2014. (Immediate Notice to new employees containing applicable information based on the guideline above is required regardless of the template release date.) A complete 4-page summary of this act can be downloaded HERE for your reference. Companies and workers in all 50 states joined the Occupational Safety and Health Administration on May 4 to launch the second annual National Fall Safety Stand-Down. 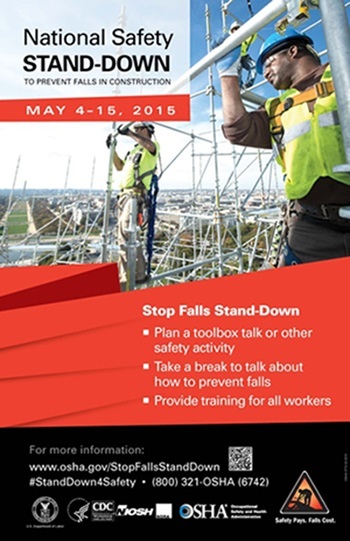 Through May 15, construction industry employers and employees are encouraged to voluntarily stop work to learn and discuss how to prevent deaths and catastrophic injuries. Industry, business leaders and others — including universities, labor organizations, and community and faith-based groups — have scheduled stand-downs nationwide. The U.S. Air Force is also joining the effort by hosting stand-down events at bases worldwide. One of the many events already held was led by students at Madison Park echnical-Vocational High School and YouthBuild Boston who have been safely building a low-income, affordable house there since September 2014. On May 5, they traded their tools for notepads and pencils during their own stand-down. 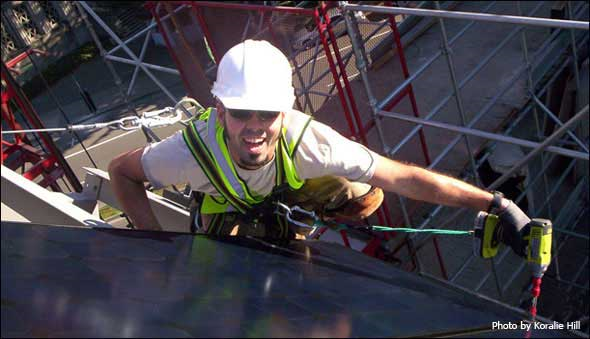 Discussing the importance of fall safety, Assistant Secretary of Labor for Occupational Safety and Health Dr. David Michaels said: “People who fall are not just numbers — they are mothers, fathers, sisters and brothers. The cost of building our nation and economy cannot be the lives of its workforce, and that’s what this Stand-Down is all about.” In 2014, more than 5,000 employers and more than one million workers participated in the record-setting event. Organizers expect to set a new record for participation in 2015. 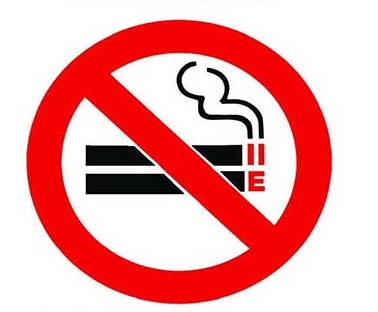 In 2006 the Hawai’i State Legislature passed sweeping laws under HRS328J expanding the scope of smoke free prohibitions in various enclosed and partially enclosed areas. A new version of the SMOKE-FREE POSTER is now available which includes verbiage concerning electronic smoking devices. This can be obtained from the Hawaii and Federal Labor Law Poster Page by clicking HERE. In a report issued this month on workplace tobacco policies, the National Institute for Occupational Safety and Health (NiOSH) warns about the secondhand exposure to nicotine from e-cigarettes. Nicotine is addictive and toxic, and harmful even at low doses. It is an acute irritant, and capable of causing headache and nausea. For pregnant women, nicotine can transfer to and harm the developing fetus. While tobacco use among Hawaii’s public middle and high school students has declined over the past decade, e-cigarette use has been increasing rapidly. In particular, lifetime e-cigarette use among high school students tripled from 5.1 percent in 2011 to 17.6 percent in 2013, and quadrupled among middle school students, from 1.8 percent to 7.9 percent, during the same time period. Despite the fact that many e-cigarettes are marketed as smoking cessation devices, data has shown that e-cigarette users often do not quit smoking traditional cigarettes but instead become dual users. E-cigarettes are not approved smoking cessation devices. The Department of Health’s Hawaii Tobacco Quit-line can provide approved cessation devices to Hawaii residents who are trying to quit smoking traditional or e-cigarettes. Residents can speak or chat with a quit coach free of charge by calling 1-800-QUIT NOW or by visiting www.hawaiiquitline.org. For more information about tobacco prevention and control in Hawaii, go to http://health.hawaii.gov/tobacco/. Ordinance, Family Friendly Workplace Ordinance, and Fair Chance Ordinance. include additional notices required for those who hold contracts with the city. In addition to San Francisco, the cities of Oakland, Richmond, and San Jose have their own minimum wage rate that is higher than the state’s.